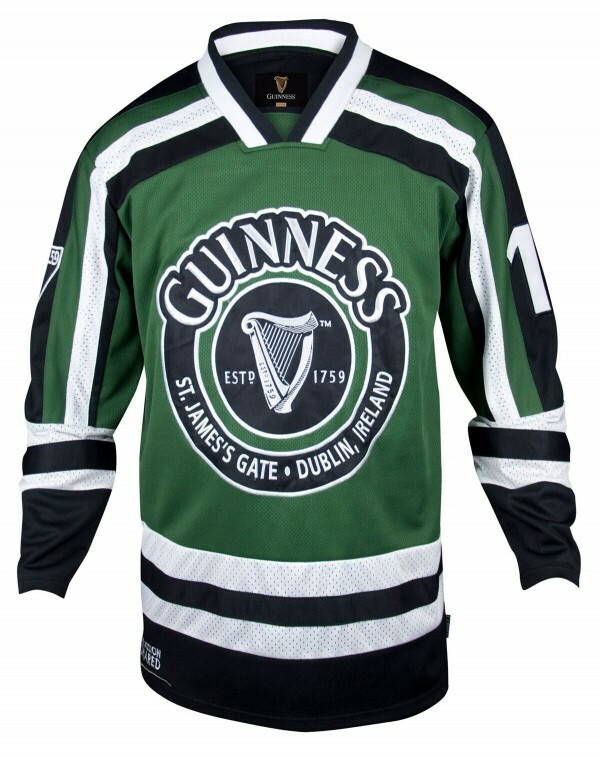 This Guinness Golf Shirt features 100% Polyester fabric with moisture management properties and embroidered chest patches in the traditional Guinness colors. Great golf shirt. 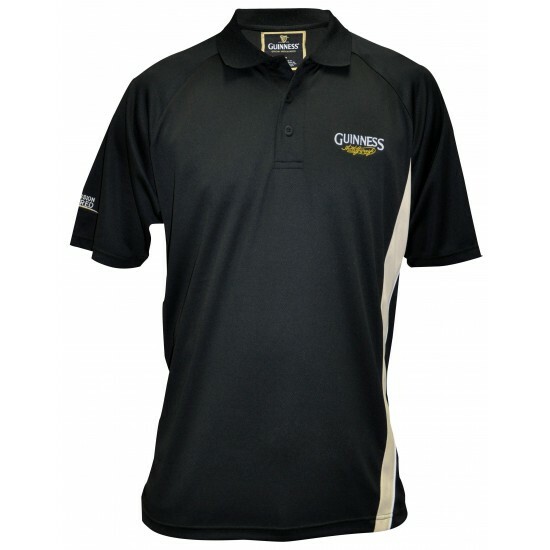 GUINNESS OFFICIAL MERCHANDISE 160gms 100% polyester Breathable moisture-wicking fabric Designed for comfort and endurance wear Embroidered Guinness label Side panel inserts Guinness is a brand internationally synonymous with Ireland. 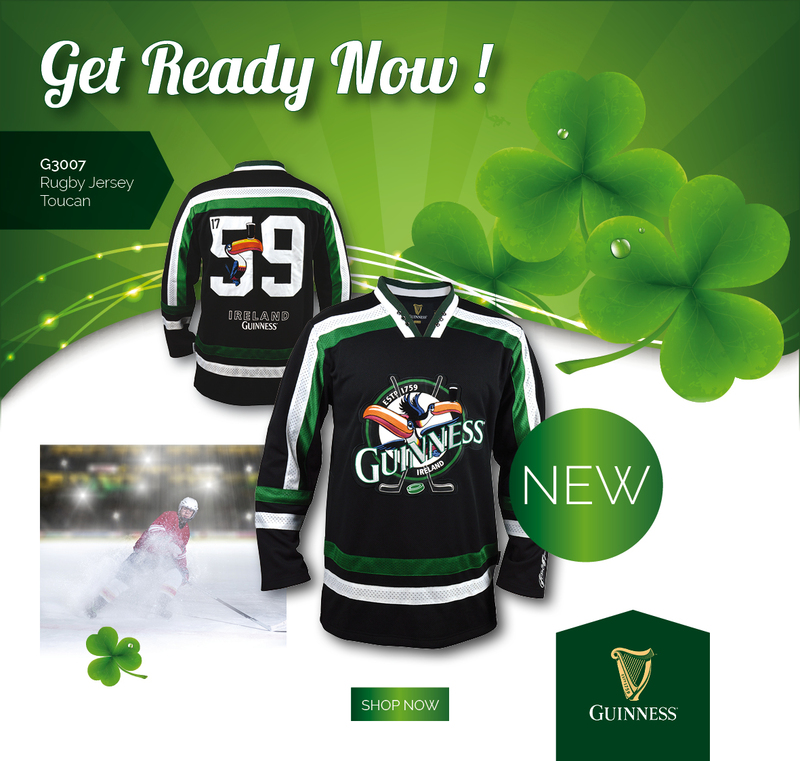 Gaining recognition in all corners of the world, it truly is a global brand. 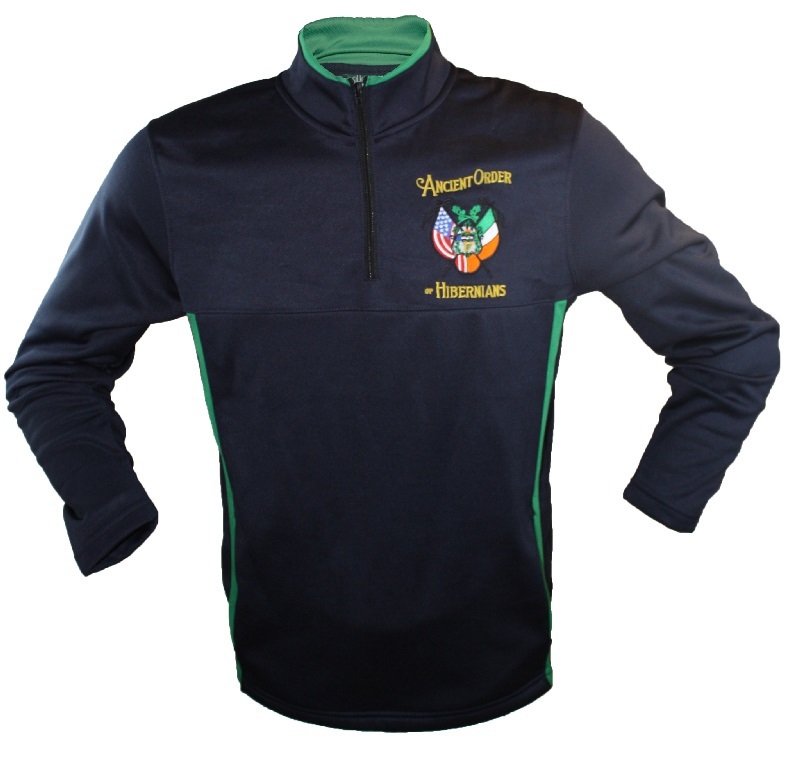 The name has always been associated with quality, style and heritage, lending itself perfectly to branded merchandise.